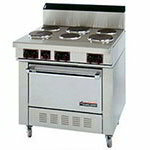 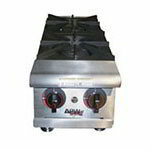 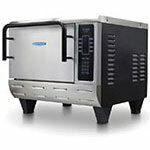 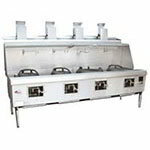 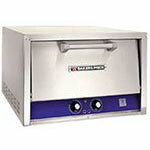 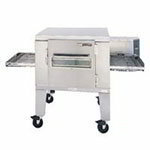 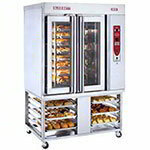 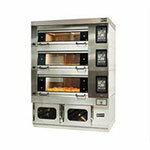 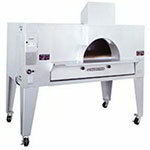 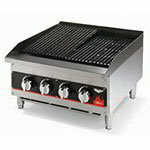 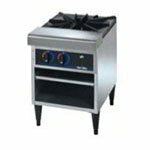 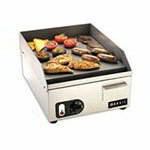 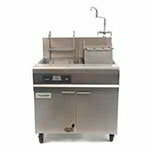 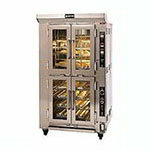 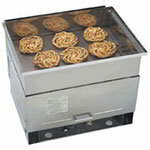 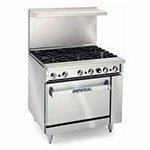 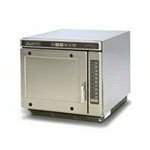 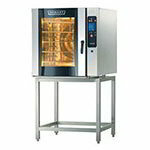 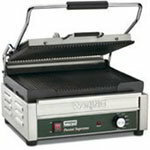 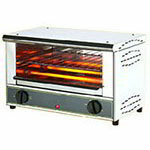 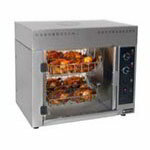 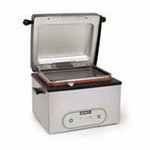 Choosing the right commercial cooking equipment is possibly the most important choice when opening your own restaurant. 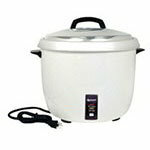 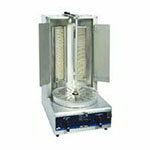 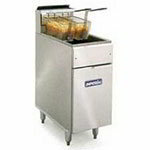 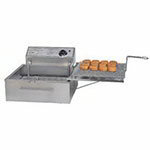 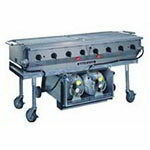 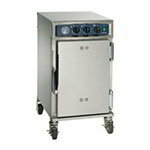 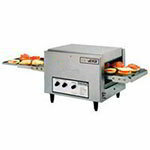 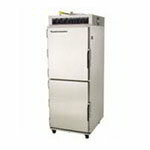 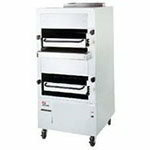 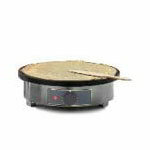 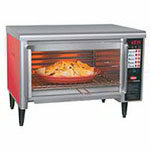 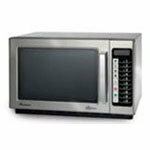 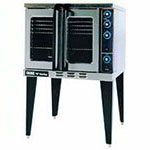 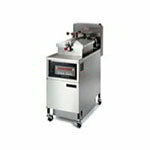 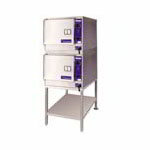 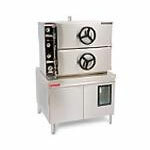 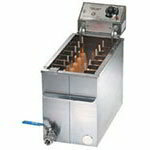 Buying Commercial Cooking Equipment at the least expensive and most expensive price both have their benefits. 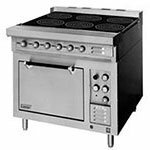 This is why QREM carries a vast array of different manufacturers and types of commercial cooking supplies to fit your budget and needs. 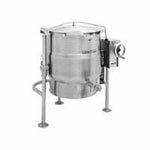 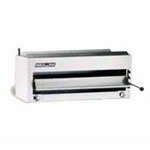 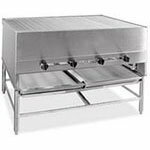 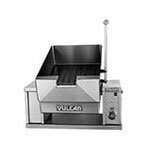 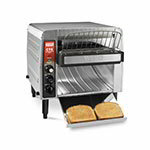 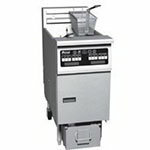 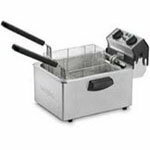 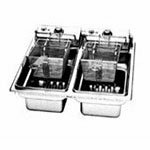 Listed below are numerous types of commercial cooking equipment, by clicking on the links you can view the many different types and manufacturers. 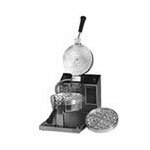 QREM carries manufacturers like Star, Toastmaster, MagiKitch’n, Southbend, Vulcan-Hart, Garland, Bakers Pride, and many others.